Amazon: Save on Select Computer and Tablet Accessories – Today Only! You can pick up this SanDisk Cruzer USB 2.0 Flash Drive for just $11.99 (regularly $33.99) with FREE Super Saver Shipping! 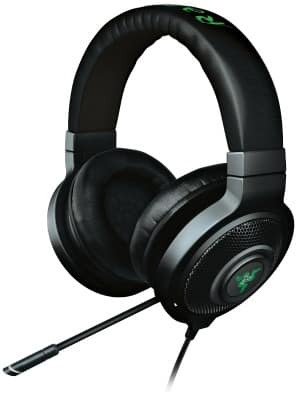 You can also grab this Razer Kraken USB Gaming Headset for only $119.97 with FREE shipping! Go on over and pick up the items you need. This Amazon deal of the day is valid December 26 only and while supplies last.